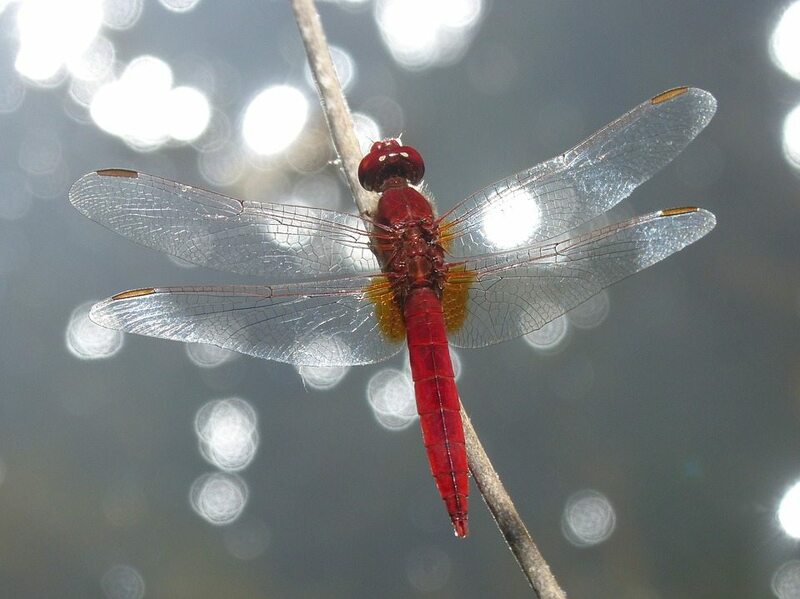 Are the Beautiful Super-Predators, Dragonflies, Harmful to Humans? Home » Flies » Are Dragonflies Harmful to Humans? Dragonflies Stinging and Biting: Are They Harmful to Humans? I had heard the praises of dragonflies being sung before—how they had incredible flight capabilities, insane hovering skills, and how the US military was studying their biomechanics to try to design more efficient aircraft. I didn’t think much of it. But a couple of months ago, I got the chance to retreat to a family cottage in the country for a whole week. I started taking it easy, replacing work with things like fishing, boating, and lying out in the sun. Life was good. I didn’t have any responsibilities and found it incredibly relaxing. And when you’re in a mindset like that, you start noticing little things around you that you would have otherwise overlooked—like dragonflies. I noticed one while I was sitting out by the dock one afternoon. Watched it hover and dart around, stopping on a dime, and changing directions so fast it made my head spin. I had never truly studied a dragonfly before, but was astonished. It had complete command of flight in a way that I’d never seen any bird or insect possess. It was like watching a superhero. Although it was enjoyable for me, it must be terrifying for other bugs. We see a pleasant looking insect darting and whirring around. Meanwhile they see a giant, hungry predator that’s fast as lightning. Dragonflies are considered to be one of the most successful predators in the entire animal kingdom. They’re thought to have the best vision of any insect. They enjoy a 360-degree view of their surroundings since nearly all of their head is their eyes. Dragonflies capture 90-95% of the prey that they pursue. For comparison, great white sharks have a 50% success rate; lions only around 25%. Dragonflies can catch and eat their prey so fast that the only way we can see it happen is with a high-speed camera. 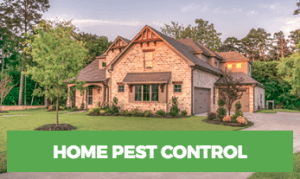 Tiny flies, leafhoppers, beetles, and mosquitoes are some of their prey. Dragonflies are adept fliers, and they only eat prey they catch while flying. 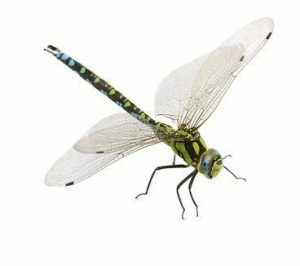 It’s also interesting to know that dragonflies were some of the first winged insects that have existed and evolved since 300 million years ago. Back then, their wingspans could reach up to two feet while in the present, most of them have wingspans of only five inches. One of the benefits having dragonflies hovering around is that they can be used to control the mosquito population. A dragonfly can eat up to hundreds of mosquitoes per day. By cutting down on mosquito population they can lessen the chance of humans being bitten by mosquitoes as they can carry infectious diseases such as Malaria and Zika virus. They also don’t pose risks to human beings as they don’t sting people as other stinging insects do, like wasps or hornets. Scientists say they don’t have any tools for stinging purposes. However, dragonflies are still bugs. 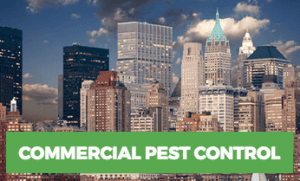 So, if they or any bug is bothering you, give us a call at Rest Easy Pest Control, so you can rest easy.